I first met Leah when she was a Bridesmaid in one of her best friend’s wedding back in 2017. When Leah contacted me about photographing her own wedding I remembered exactly who she was, because Leah is one of those happy, fun loving girls that you don’t forget. 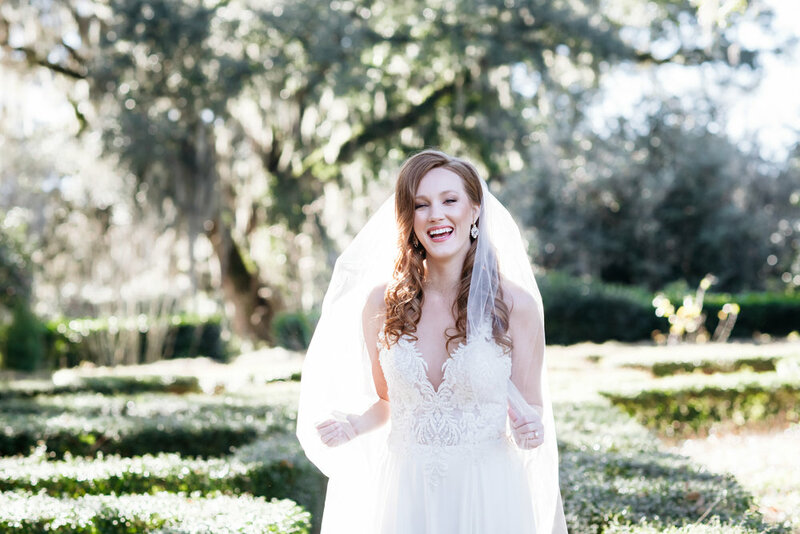 Now, after spending time with her during her Bridals and Wedding, I can say without a doubt that Leah is a genuinely sweet, thoughtful, southern girl that everyone loves. This past Saturday, at Greenwell Springs Baptist Church, surrounded by their loving families and friends, Leah and Adam exchanged vows of love and commitment. As everyone celebrated during their reception at The Club at Union Square, it was evident that their two families feel equally blessed to have a new family member. Adam and Leah make an amazing couple and I know they will have a wonderful future together! 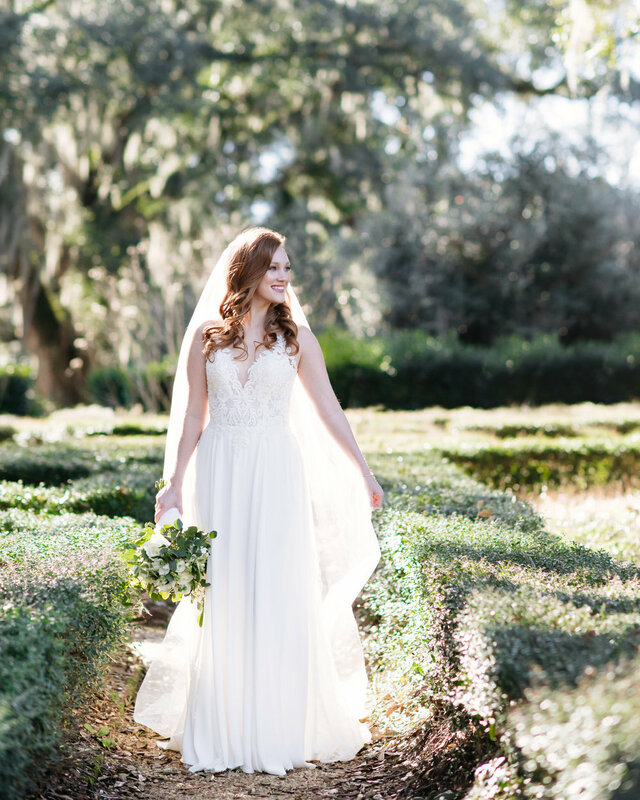 I’ve been looking forward to sharing Leah’s Bridals, so here they are! Leah was fun, stunning and graceful at her session at Rosedown Plantation in St. Francisville, LA. Older PostCreate Sweet Moments and Enjoy Your Engagement Session!